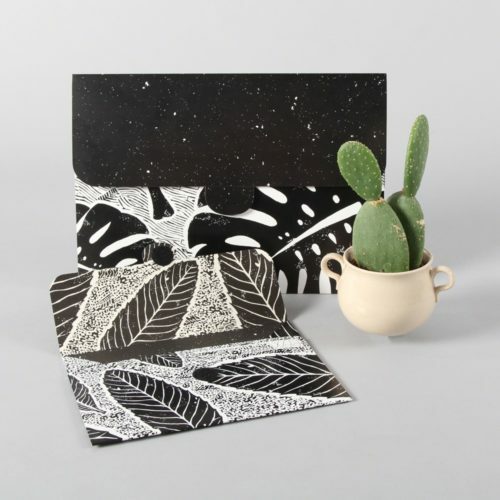 Shop for nature inspired art prints and botanical stationery, giving you a connection with nature, even indoors. A must for a biophilic design home! 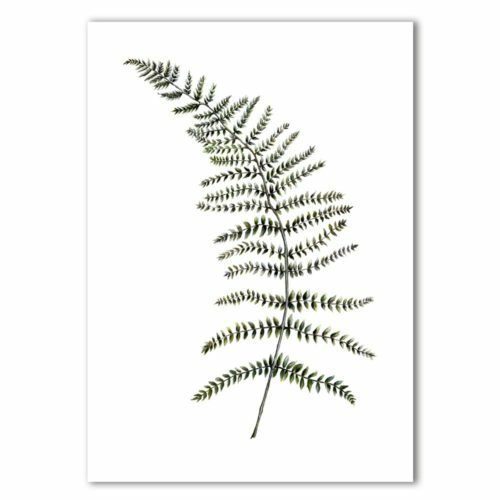 Signed A3 fern print in black and white Painted, printed and hand finished in Belfast by Dollybirds Art. Printed onto thick 300GSM IPS uncoated art paper. 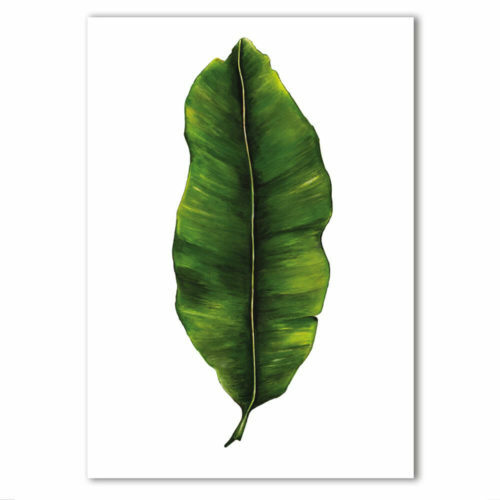 Part of the inspiring Dollybirds Art botanical collection, getting you one step closer to nature.